Keilhauer and the Toronto Design Offsite Festival invite you to the TO DO Festival Party. Join Toronto’s designers, architects, makers, craftspeople, VIPs and more in celebration of Canadian design and creativity at this launch event for the 2016 Festival. 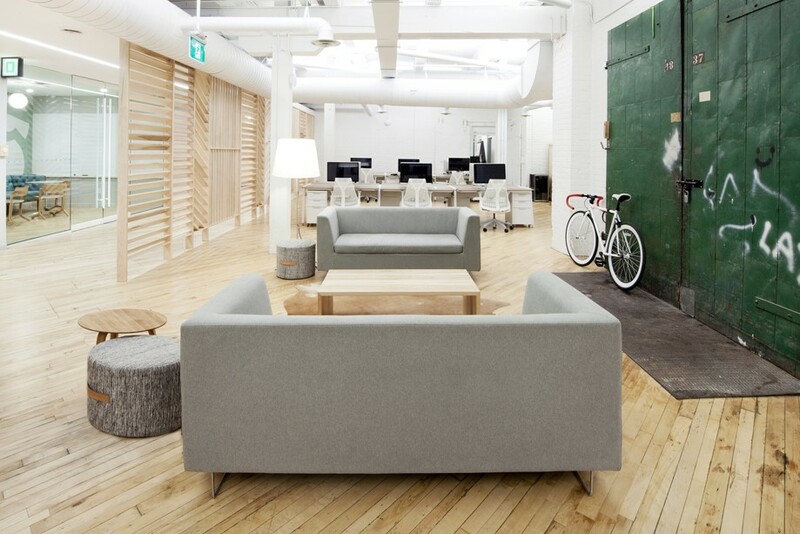 Mix and mingle in the Shopify offices designed by Toronto’s MSDS Studio, while enjoying the Keilhauer Lounges, drinks, food, and installations created by local designers. Installations include large-scale works by designer Jacqueline Lane. Music provided by DJ Sigourney Beaver and DJ Joe Blow. This is a great way to get an insider’s view of the Festival’s fantastic creative community. RSVP is not required to attend.